Would you sleep all night in the nave of St Mary’s Cathedral? 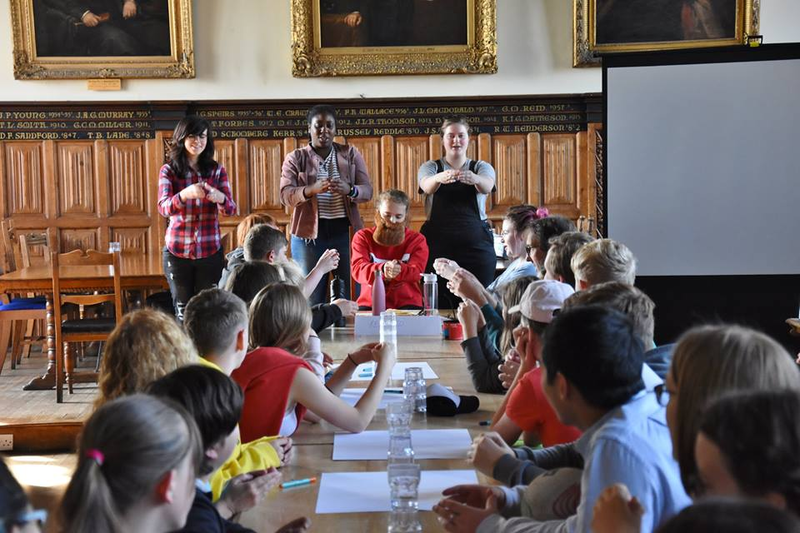 Children and young people in the diocese are getting out of their comfort zone on 9-10 November, to raise money for the Social Bite campaign to end homelessness in Scotland. 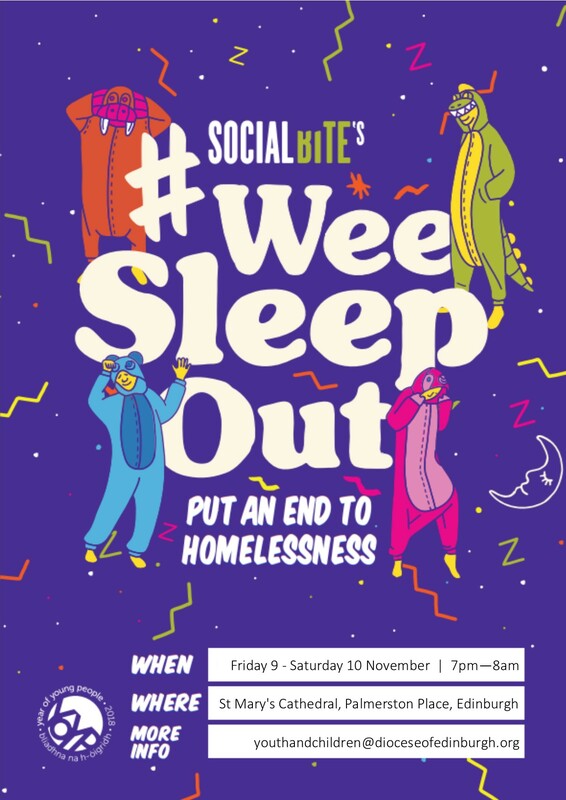 The Wee Sleep Out is a fundraising initiative for 8 – 17s: as part of the Year of Young People, churches, schools and youth organisations across the country are being encouraged to host Wee Sleep Out events on the same night. Edinburgh Diocese and St Mary’s Episcopal Cathedral are teaming up to bring you the Wee Sleep Out in the Cathedral. We’ll be partnering with young people to plan some fun sleepover activities which will also help them to explore the realities of rough sleeping. After saying candlelit Night Prayer together, leaders and participants will camp out all night in the nave and hope to get some sleep before the 7.30am service of Holy Communion! 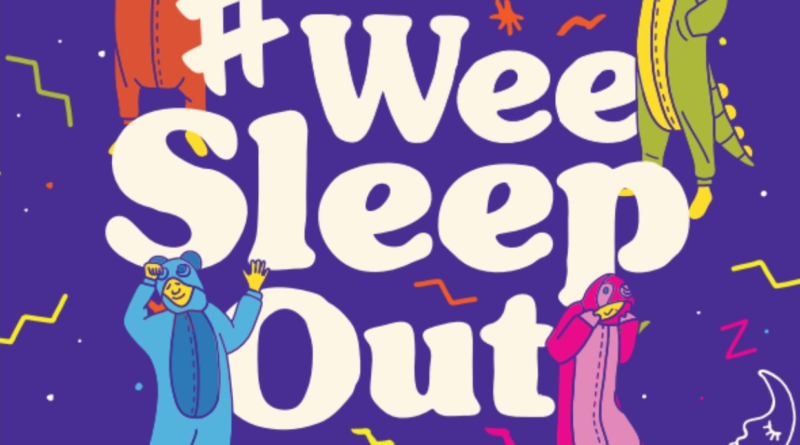 If you would like to know more about joining in the Wee Sleep Out, please contact Claire Benton-Evans at youthandchildren@dioceseofedinburgh.org Full details and consent forms are available here. If you would like to support the brave participants and the work of Social Bite, you can donate here.